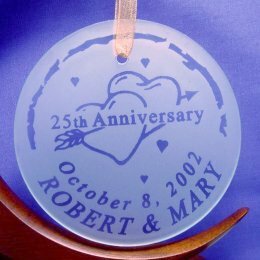 These unique and high quality frosted glass Ornaments can be personalized with any set of names (up to 18 characters), the date, and the anniversary year. Each item is packaged in its own gift box. 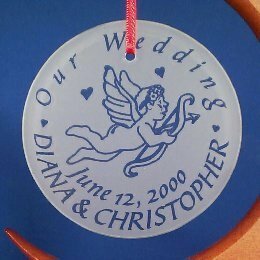 It can be placed on an ornament stand, a Christmas tree, or in a window. 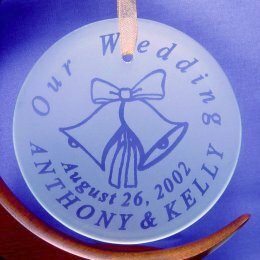 The ornament is 3 1/2" in diameter. Each item is only $15.99. This ornament can be personalized with: Names, Date and Anniversary Year, (for example 1st, 25th, or 50th). 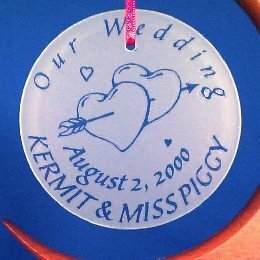 This ornament can be personalized with: Names and Date. 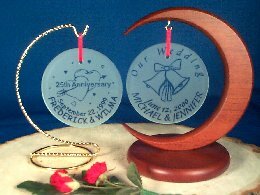 *The ornaments are shipped First Class using the US Postal Service. 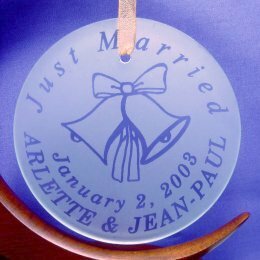 Additional charges will apply to shipments outside of the US or for shipments using Priority Mail.  Please call for the more information.